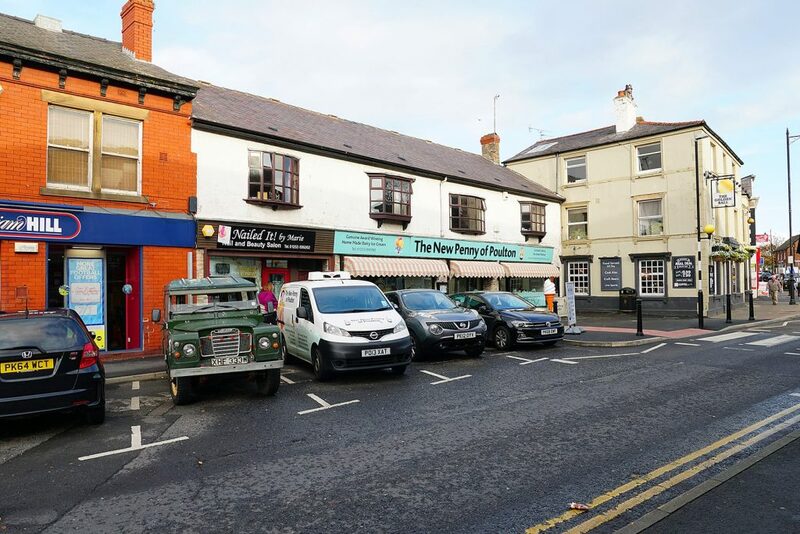 Find out about car parking in Poulton town centre. There’s a mixture of free car parking, pay and display car parks and on-street parking. The centre of Poulton is pedestrianised around the Market Square, and the largely one-way streets surrounding this area are regulated with double yellow lines. 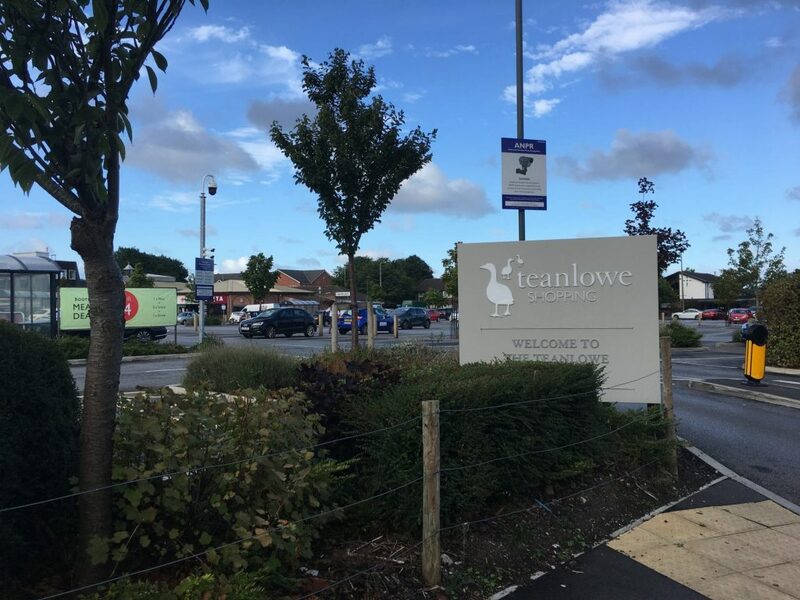 You can park for free for up to three hours in the Teanlowe Shopping Centre car park in Poulton town centre. 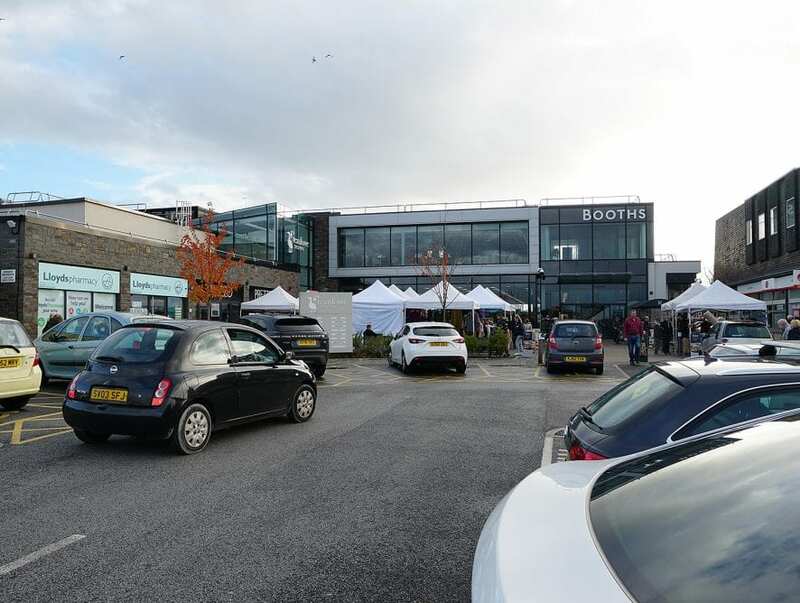 Following completion of the new Booths supermarket in the Teanlowe Centre (which opened on 4 November 2015) the free parking agreement came into effect between Booths and Wyre Council. In Poulton town centre, there is a car park for customers of Aldi to the rear off and accessed from Ball Street.  Please be advised that it is for customers only. Wyre Council also operates free car parks at the Civic Centre, Cottam Hall and Poulton Leisure Centre. There is free parking at the station for up to 20 cars which are using the railway station. There is a long stay pay and display car park at Hardhorn Road in Poulton, which is managed by Wyre Council. Parking time slots are up to 2 hours, 2 to 4 hours, 4 to 6 hours, and over 6 hours. Information about this car park here. There is a limited amount of free on street parking on side streets throughout the town centre area. 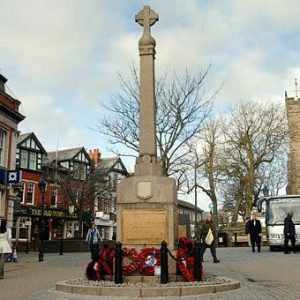 Poulton is in the borough of Wyre, which operates a residents parking permit scheme. It entitles you to park for up to 2 hours a day, free of charge in nominated Wyre Council pay and display car parks all over Wyre. 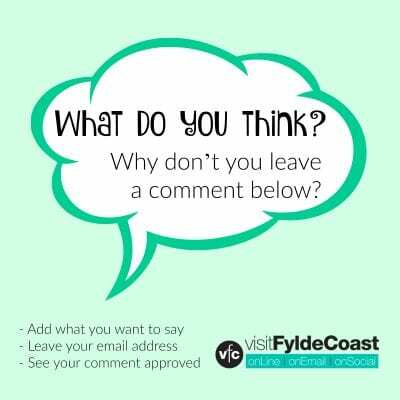 I’d suggest that you pass your comment on to Wyre Council Jean. 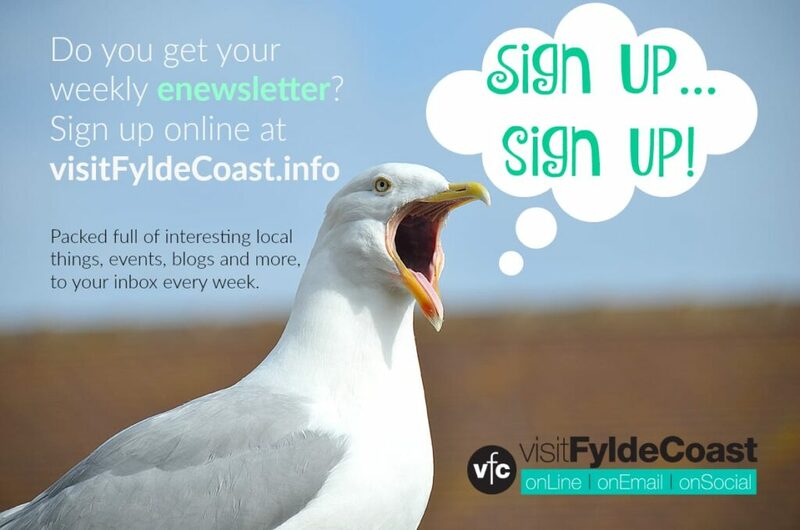 You may also want to contact your local Councillor too.